Due to the continuing volcanic eruption, the Office of Elections issued a proclamation on June 7, 2018, designating polling places Pāhoa Community Center (04-03) and Pahoa High/Intermediate School (04-04) as absentee mail precincts for the 2018 Primary Election. 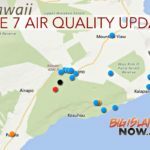 Election officials declared polling places 04-03 and 04-04 as mail precincts to ensure that voters affected by the volcanic activity are able to cast their ballot. Absentee ballots will be mailed to registered voters assigned to these polling places beginning June 25, 2018. Voters who do not receive their ballot should contact the Clerk’s Office. Completed ballots must be received by the Clerk’s Office before the close of polls, 6 p.m., on Aug. 11, 2018. 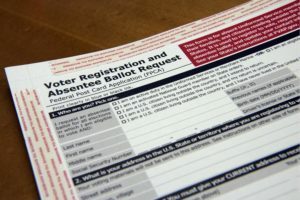 Ballots will be sent to the mailing address indicated in each voter’s record, unless the voter requests that their ballot be mailed to a different address. Because ballots are non-forwardable, election officials are reaching out to remind voters to update their voter registration if they have moved or are planning to move. To update their registration, voters need to complete a Voter Registration Affidavit or an Absentee Application. 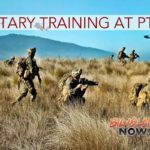 Completed applications should be submitted to the Clerk’s Office at 25 Aupuni Street, Room 1502, Hilo, HI 96720. 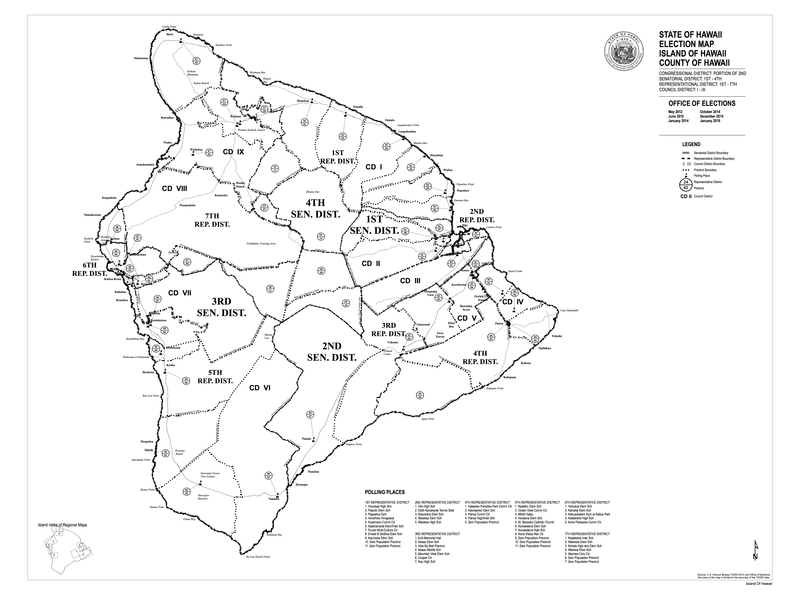 Voters may also vote at any of the four Early Walk In Voting locations in the County of Hawai‘i July 30 through Aug. 9. 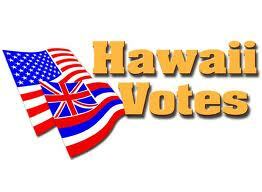 For additional information about absentee voting, contact the Hawai‘i County Elections Division at (808) 961-8277.